Thanks to the generous support of our community, the San Diego Fire Rescue Foundation has been able to provide the San Diego Fire-Rescue Department (SDFD) with enhanced equipment, training, technology, and community education resources that would otherwise not be available through the City’s budget. 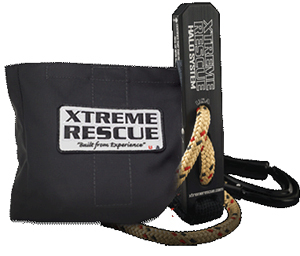 Personal Escape Systems provide firefighters with the ability to exit through an upper floor window in less than 30 seconds should they become trapped or disoriented during a structure fire. 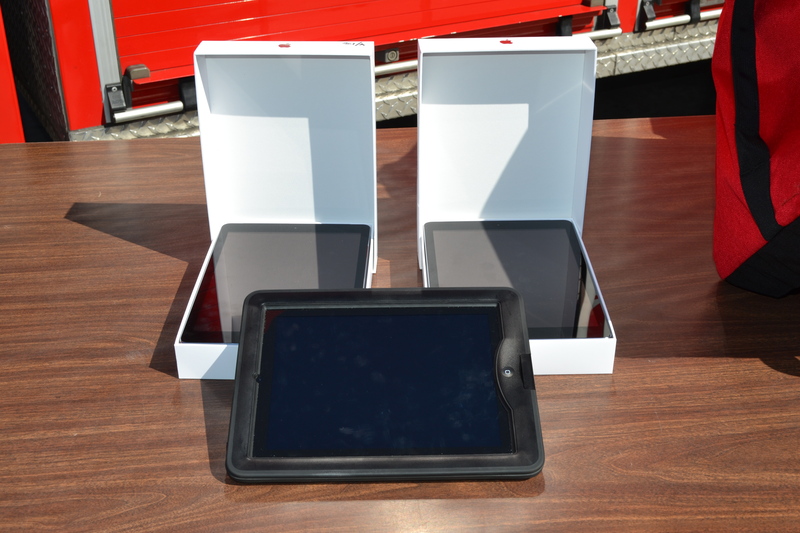 These iPads provide improved management support to our region during major incidents such as wildfires and natural disasters. 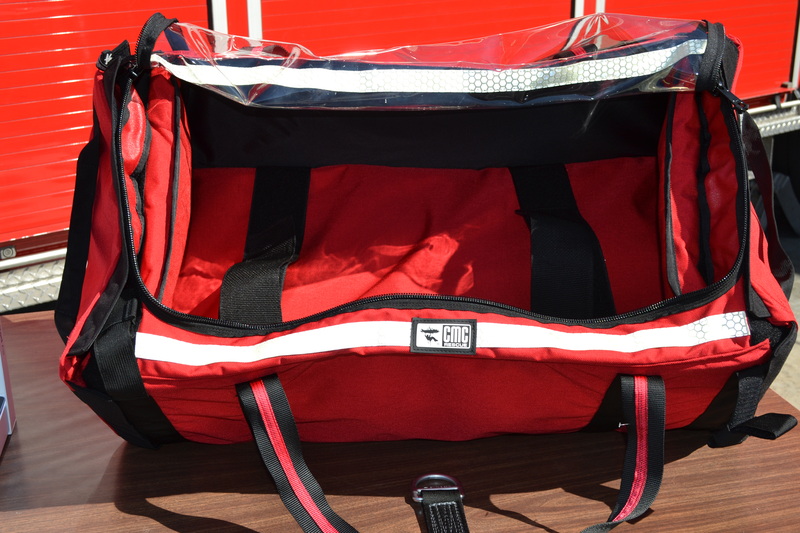 Pediatric rescue carriers secure infants and small patients an allows high angle operations without a first responder having to carry or strap themselves to the patient. 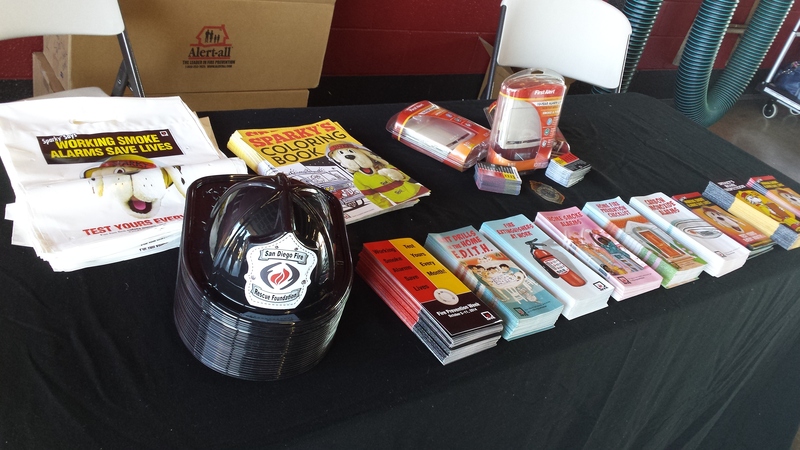 Community education resources to support Fire Prevention Week, Girl’s Empowerment Camp, wildland fire preparedness materials, and education materials to support and strengthen SDFD’s school and station visits. Sometimes all it takes is a little time to give back to San Diego! Your gift of support is an investment in public safety that will benefit our region for years to come. San Diego Fire Rescue Foundation is a 501(c)(3) charitable organization and your gift is 100% deductible.